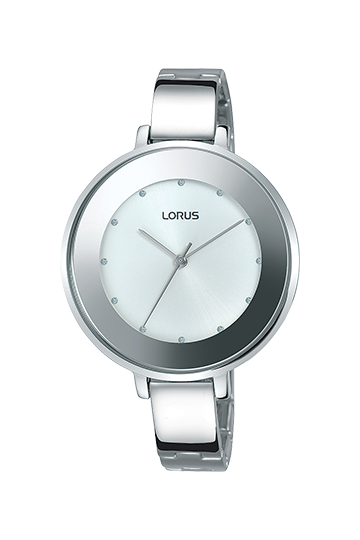 We are proud to be an independant retailer of Lorus watches, made by Seiko. 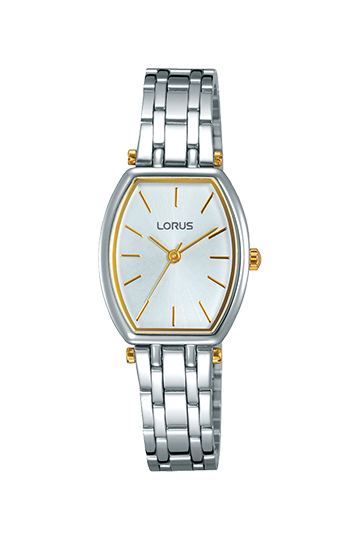 Lorus was first launched in Europe in 1982 to complement the already popular Pulsar and Seiko brands. 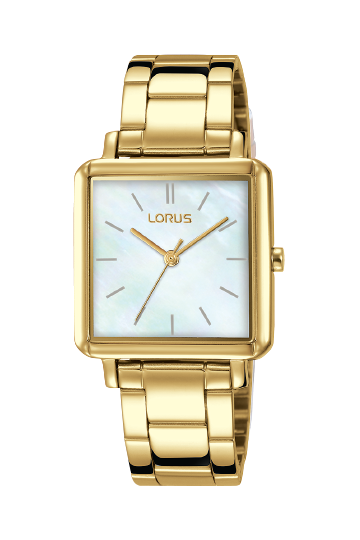 Lorus was an instant success, offering not only affordable products, but products with high design and technology qualities. 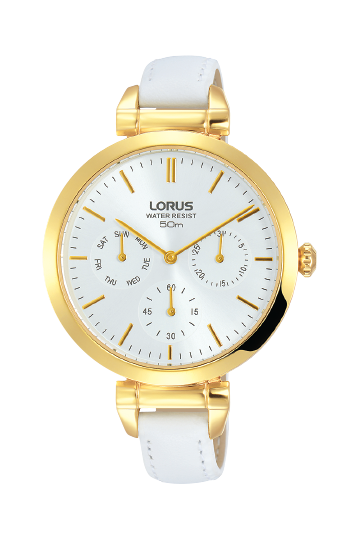 We stock a wide selection of sports models, dress watches and children's watches too. 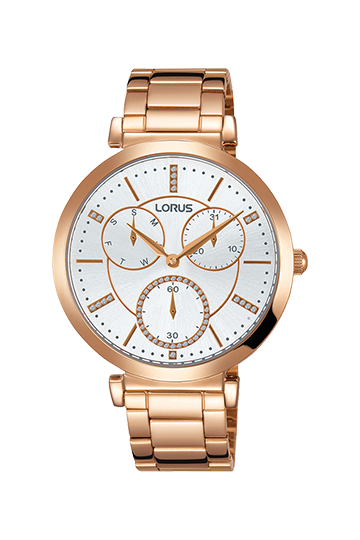 Browse the selection below and call for more information, or pop into store and try on today! 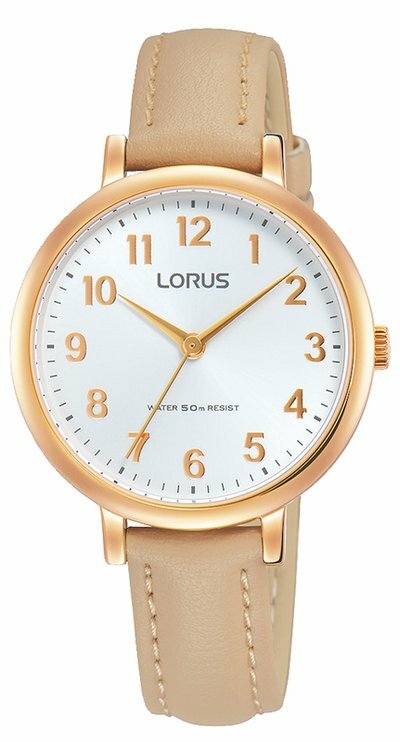 RG222NX19 Lorus Ladies Gold Plated Light champagne sunray dial, Quartz, 50 W/R. 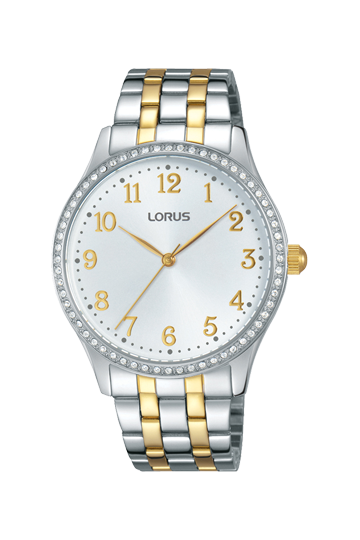 RG227NX9 Lorus Ladies White MOP dial, Quartz, 50 W/R. RG230NX9 Lorus Ladies Gold Plated white sunray dial, Quartz, 50 W/R. RG231NX9 Lorus Ladies two tone white sunray dial, Quartz, 50 W/R. 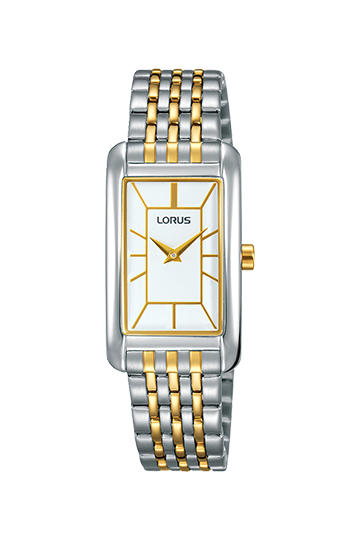 RG233NX9 Lorus Ladies White MOP dial, Quartz, 50 W/R. 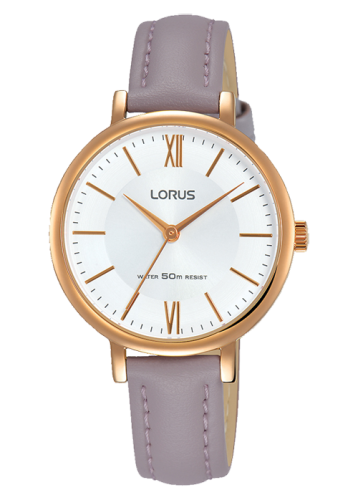 RG234MX8 Lorus Rose Gold Plated Ladies White sunray dial, beige leather strap, Quartz, 50 W/R. RP608DX8 Lorus Gold Plated Ladies White dial, white leather strap, Quartz, 50 W/R. 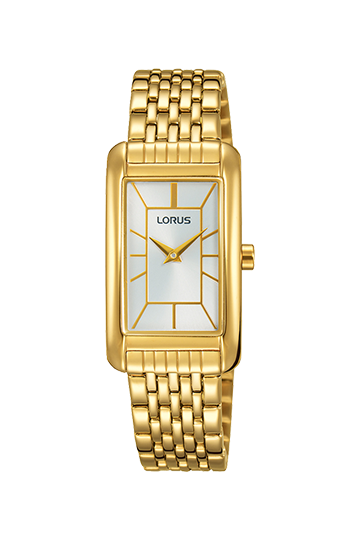 RG216NX9 Lorus Gold Plated Ladies White MOP square dial, s/steel strap, Quartz, 30 W/R. 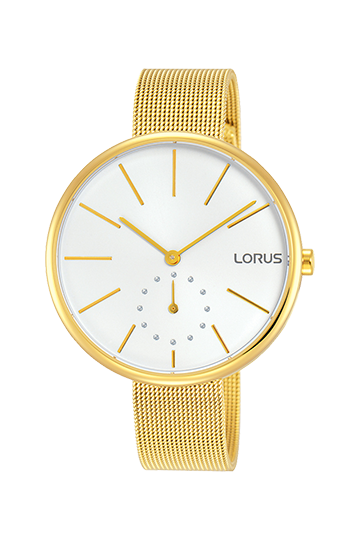 RN422AX9 Lorus Gold Plated Ladies White sunray dial, s/steel mesh strap, Quartz, 30 W/R. 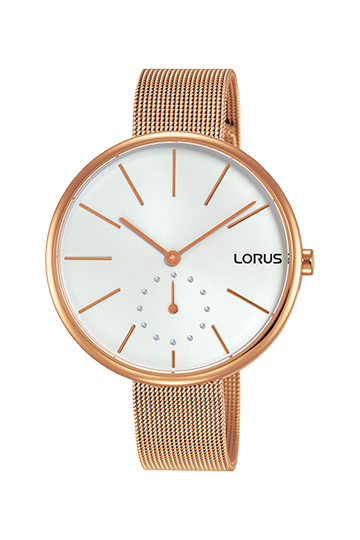 RN420AX9 Lorus Rose Gold Plated Ladies White sunray dial, s/steel mesh strap, Quartz, 30 W/R. 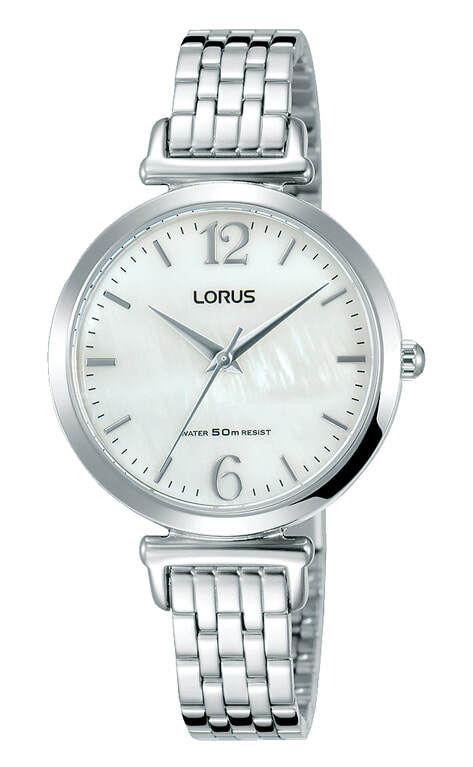 RN421AX8 Lorus Ladies White sunray dial, s/steel mesh strap, Quartz, 30 W/R. RP508AX9 Lorus Rose Gold Plated Ladies White sunray dial, Quartz, 50 W/R. 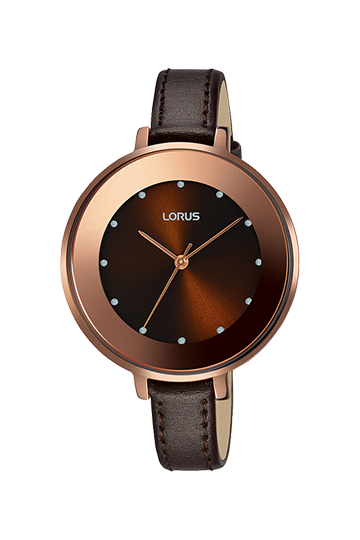 RG223MX9 Lorus Ladies, Brown sunray dial, Quartz, dark brown leather strap, 30 W/R. 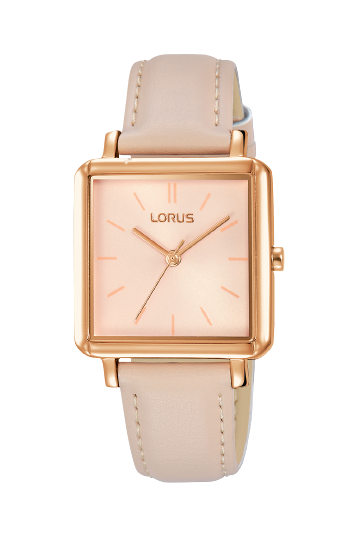 RG218NX9 Lorus Rose Gold Plated Ladies, Light Pink sunray dial, Quartz, beige leather strap, 30 W/R. 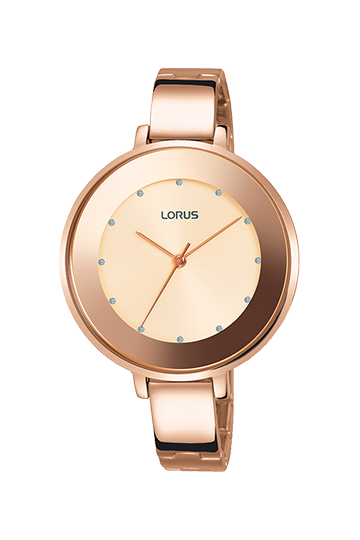 RG220MX9 Lorus Rose Gold Plated Ladies, Light Pink sunray dial, Quartz, 30 W/R. 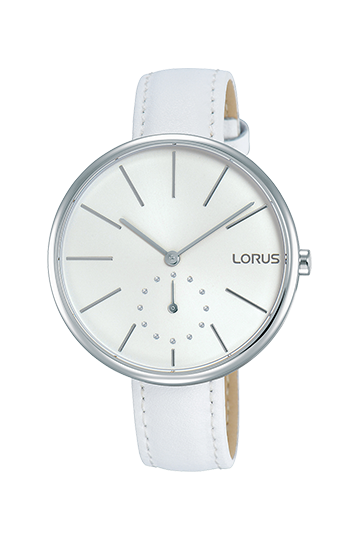 RG221MX9 Lorus Ladies, White sunray dial, Quartz, 30 W/R. RRW08FX9 Lorus Gold Plated Ladies White sunray rectangular dial, s/steel strap, Quartz, 30 W/R. 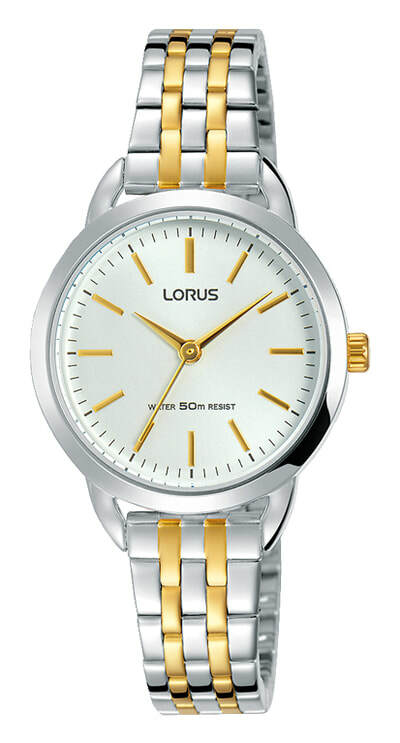 RRW07FX9 Lorus Two tone Ladies White rectangular dial, curved glass, s/steel strap, Quartz, 30 W/R. 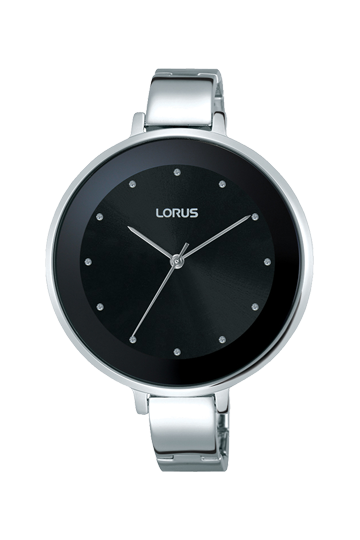 RG235LX9 Lorus Ladies, black sunray dial, Quartz, 30 W/R. RG243LX9 Lorus two tone Ladies, White sunray dial, Quartz, 50 W/R. 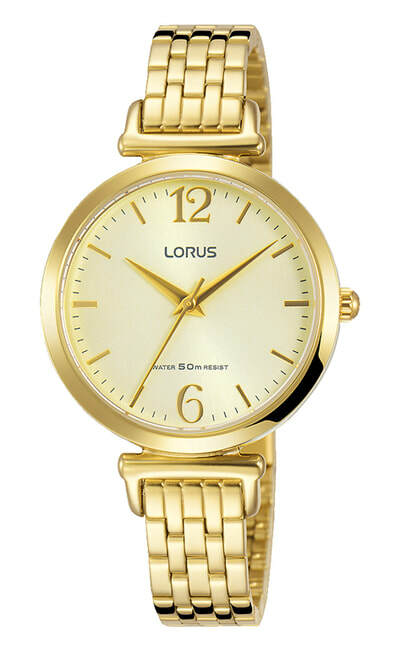 RG201MX9 Lorus two tone Ladies, black sunray dial, Quartz, 30 W/R.